At Heart, Body & Mind Home Care the best senior home care doesn’t stop at the end of the day. Our agency’s certified nurse assistants and home health aides provide overnight home care service so you or your loved one can rest comfortably overnight in the comfort of your own home. Receiving personalized one on one overnight home care from one of our fully trained caregivers means someone is there to assist you or your loved one with bathroom breaks, medication reminders and assistance or changing position in bed to prevent bedsores. With a dedicated overnight caregiver, help is always available. Deciding what type of long term home care loved ones need when they are no longer able to live totally independently is an important decision that should not be considered lightly. If given the option to live one’s golden years in an institutional setting or in one’s own home, the majority of people would choose their own homes. There are many instances when senior home care is a perfectly appropriate and less expensive care choice than nursing home placement or a permanent move to a retirement or assisted living facility. 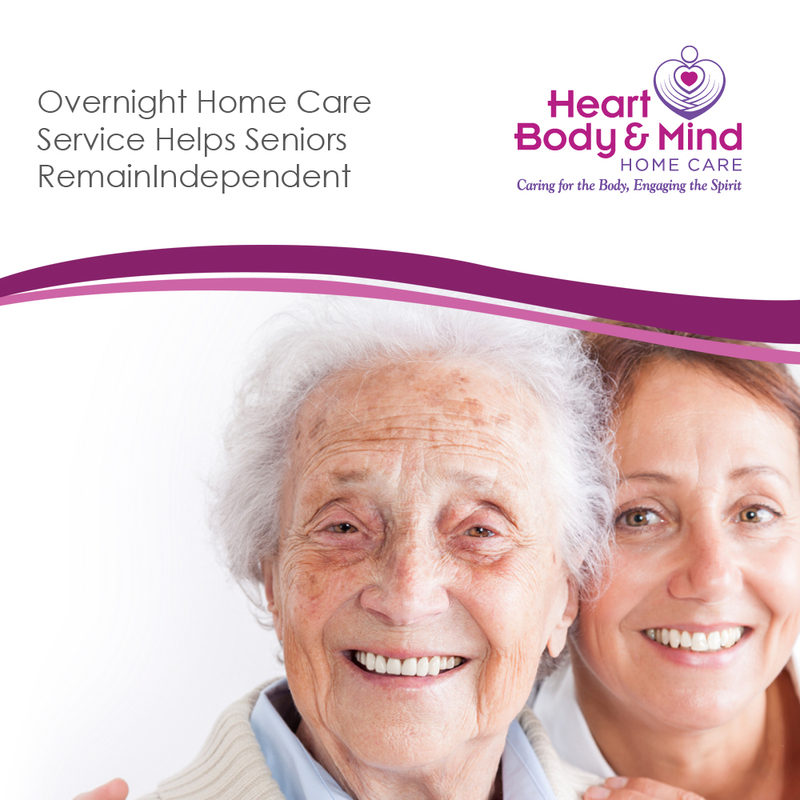 Heart, Body & Mind Home Care’s overnight home care helps a frail person to live independently for as long as possible, given the limits of his/her medical condition. 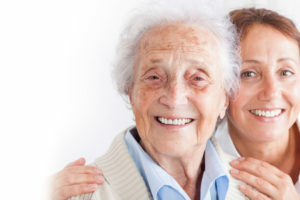 Overnight home care for the elderly often delays the need for long term nursing home care or serves as an aging in place solution to help seniors stay in their homes. Homes are often havens to people, representing an environment of familiarity and comfort. Home care promotes healing – research demonstrates that patients heal more quickly and comfortably at home versus in a hospital or nursing home setting and there is significantly less chance of re-hospitalization when recuperation is at home. Additionally, making a decision to move into a facility and sell a home is an unalterable decision, once completed. Heart, Body & Mind Home Care’s overnight home care services are delivered one-on-one, assuring more private attention than in a nursing home or a facility. There is no “waiting for one’s turn” when care is needed. Heart, Body & Mind Home Care carefully screened and must pass both a state and federal criminal background check. Additionally, our agency provides ongoing supervision of caregivers which helps provide families with peace of mind that their loved ones are in good hands. 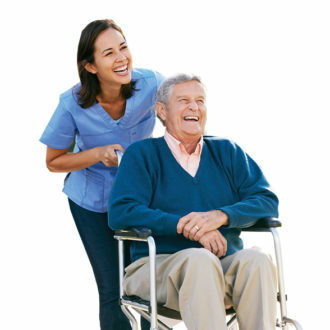 Overnight home care fosters dignity and independence, important ingredients for a happy lifestyle. 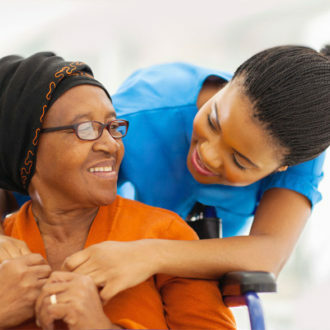 Home care (in particular, private pay home care) can offer personalized care tailored to the needs of the family and individual on any given day, whether the needs are as simple as companionship or more complex, such as personal care. Determining the best options for a loved one’s care can be a difficult process, but there are many resources available to aid in one’s decision.  For more information on in-home care options available and guidance on whether in-home care is an appropriate option for a particular situation, contact Heart, Body & Mind Home Care. 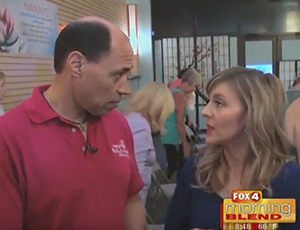 Want to learn more about why you should choose Heart, Body & Mind Home Care? Contact our care team for more information about our certifications, testimonials, technology, and more. We are happy to answer any questions that you may have regarding Overnight Home Care, 24-Hour Home Care, Veterans Home Care, Long Term Care, Long Term Care Insurance and Florida Medicaid. We’re proud to provide dedicated, holistic senior home care and veterans home care services for clients in Fort Myers & Fort Myers Beach, Cape Coral, Bonita Springs, Naples, Marco Island, Port Charlotte and surrounding communities in Southwest Florida.